On 17th December 2015 during the annual Putin’s press conference, while answering to a Georgian journalist’s question about the Russian visa regime with Georgia, the Russian President replied that ‘we are ready to cancel visa regime with Georgia’. The Georgian Prime Minister Irakli Garibashvili immediately commented saying that ‘it is a step in a right direction’. Although, the discussions and rumors concerning the cancelation of the visa regime were going on since February 2015, when the Foreign Minister of Russia Sergey Lavrov said that it was an issue under consideration, but a few expected Putin’s statement that day. Hence, the question that is on everyone’s lips is why now? One of the possible explanations for this could be an incident with the Russian bomber Su-24 shot down by Turkey and the hysteric breakup of the bilateral relations. The introduction of sanctions against Turkey and annulment of the visa free regime was the Moscow’s response. 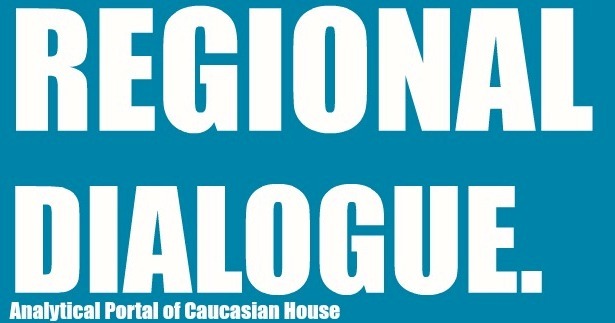 The Russo-Turkish ‘strategic partnership’ served as a guarantee for the political stability in the South Caucasus, because both major regional powers were in good terms. Today, the situation has dramatically changed, because the Russo-Turkish crisis brings a new turn in the power struggle for the region. Hence, challenging each other positions and re-evaluating policies is what going to follow in the foreseeable future. The timing for this decision was right, because the international environment becomes more hostile towards Russia day after day, and it seems that without Putin changing the course of the current foreign agenda, the tendency will remain. Thus, giving that it is highly unlikely that some radical changes will be made, Russia has to look for a new partners or get back to the old friends. 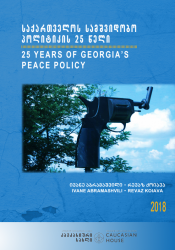 Of course, Georgia’s affiliation with Turkey and the West, the issue of occupied territories, and the memories of the war is too much of a luggage just to throw it away and forget. Nevertheless, the game worth a candle, because Moscow has nothing to lose, but only to gain. On 23th December the Ministry of Foreign Affairs of Russia (MFA) stated that from now on it is not necessary for Georgian citizens to have a relative to travel to Russia. Moreover, MFA added that a complete cancelation of visas could not be excluded. Hence, Kremlin wants to ‘test’ the new regime first in order to evaluate the real need for a complete liberalization. Afterwards, probably after the period of 3 to 6 month the complete cancelation could be expected, of course, if no external event would affect the decision. 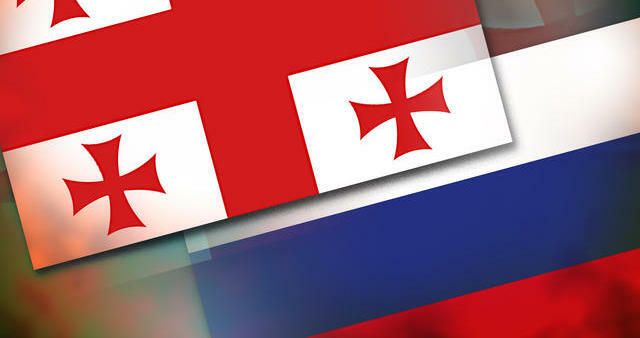 As mentioned above, the major reason for the decision was to ameliorate Georgian-Russian bilateral relations. Moreover, it is a clear attempt of Moscow to exercise its soft power, which by itself is a precedent in the two countries relations. Furthermore, this decision is a win-win situation for Russia, because it can only benefit from it. Although, it is hard to predict something concrete, but it is evident that the economic interaction, and the interaction between citizens of the two states leads to a better much understanding. 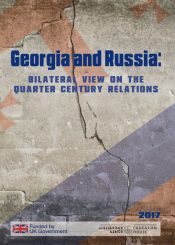 Hence, in a short-run the Putin’s Christmas present to Georgia would lead to more inter-state cooperation on various levels. 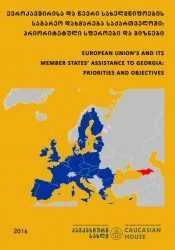 However, what is potentially more important result of the visa-free regime is interaction between common public that would allow breaking an ‘enemy image’ and gradually changing Russian’s attitude towards Georgia. 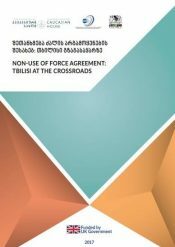 The ‘step to a right direction’ although is not a game-changer, but it has potential of paving a way to some landmark events in the Georgian-Russian relations.